The Lysander Piano Trio, a winner of the 2012 Concert Artists Guild Victor Elmaleh Competition, has been praised by the Strad for its “…incredible ensemble, passionate playing, articulate and imaginative ideas and wide palette of colours.” These qualities have made the Trio a standout at other competitions, with top honors at the 2010 Fischoff National Chamber Music Competition, the 2011 Coleman Chamber Ensemble Competition (Grand Prize), and the 2011 J. C. Arriaga Chamber Music Competition (First Prize). 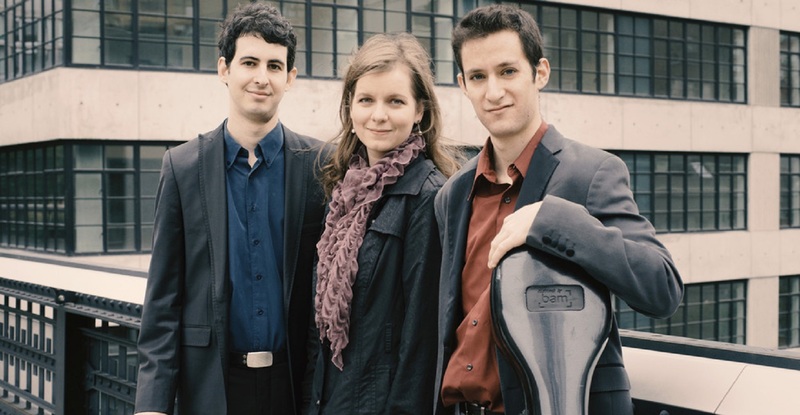 The Lysander Piano Trio is active in commissioning new works and creates programs that mix the music of today with well-loved masterworks. Praised by Opera News for a “soothing, cavernous baritone that can soar to heights of lyric beauty,” Alabama-born baritone Mischa Bouvier continues to impact audiences with his keen musicality and remarkable communicative ability.